Following the inspection of infrastructure and facilities across Egypt by the Confederation of African Football (CAF), officials say they are confident the North African country would be ready for the 2019 Africa Cup of Nations (AFCON) despite the limited time in preparation, ACLSports reports. Egypt was awarded the hosting rights in January, five months to the tournament’s kick-off, after Cameroon was stripped of the finals due to delays in preparation. “Egypt will be ready. We have plans for renovations, but in any case, the infrastructure is there,” CAF communications director Nathalie Rabe said. 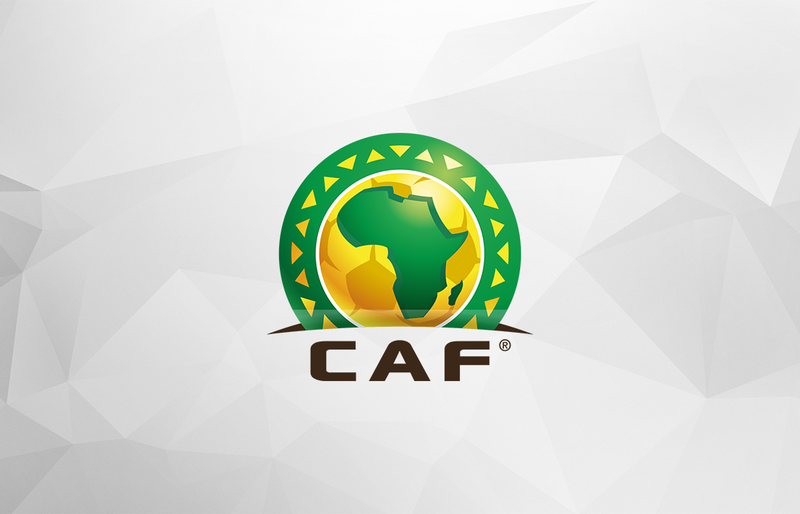 The CAF inspection delegates completed visits to stadiums in Cairo, Suez, Ismailia, Port Said, and Alexandria, according to reports. “All the infrastructures we visited are good. We have a choice. We are confident, we know that all stadia will be equipped with security rooms,” said CAF competition director Samson Adamu. The 2019 AFCON will run from June 21 until July 19, and for the first it will involve 24 national teams as opposed to the original 16.